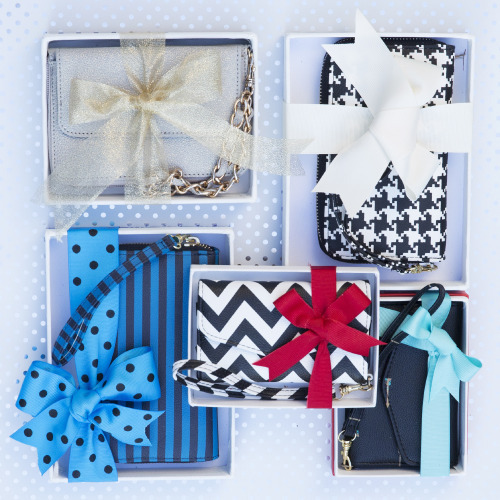 Put a Bow on It Our go-to Secret Santa gift this year? A tech clutch. Everyone needs a stylish home for their phone.